Stranger Things 2: Who Is The Mysterious 'Eight'? Stranger Things 2: Who Is The Mysterious Kali? The opening scene of Stranger Things 2 didn't even give us a damn minute before they dropped a HUGE bombshell on in the shape of '008', who we immediately identified as another one of the lab children from Dr Brenner's experiments. 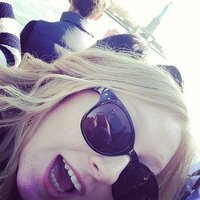 She didn't have a name at first but as the season progressed, we came to find out more and more about who she was before she sped off into the night with her squad of misfits. Here's everything we know about her mysterious character so far. In the first scene of the season, we see a group of people trying to escape the police in Pittsburgh. As they get to a tunnel, one of the girls uses her powers to seemingly destroy the bridge and the cars underneath it. 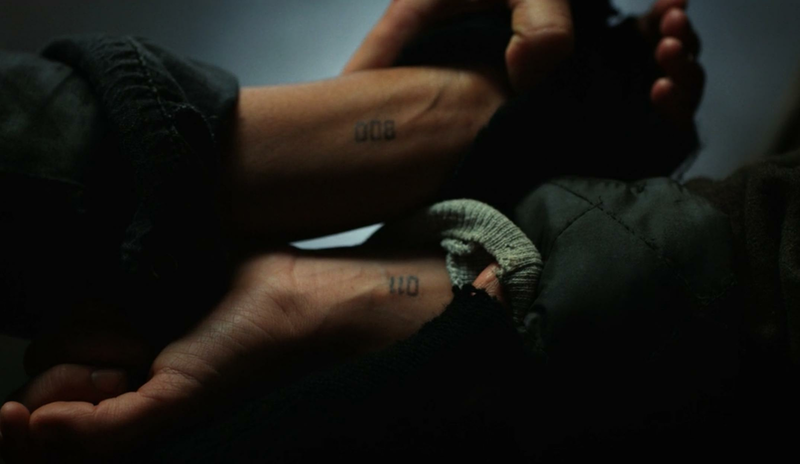 The girl is then revealed to have the numbers '008' tattooed on her arm. 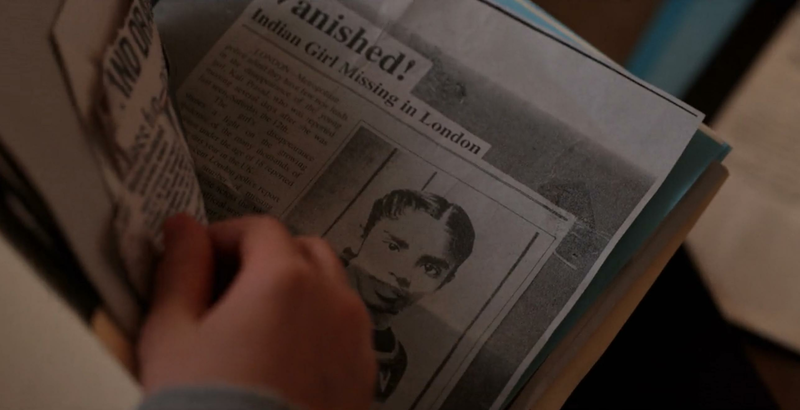 A few episodes later, after Eleven finds a box of files in Hooper's basement, we find out that a young British Indian girl called Kali went missing from her home in London when she was a child. Upon seeing her mother's flashbacks, it becomes clear that Eleven spent time with Kali in the lab when they were younger. Kali has the ability to make people see things that aren't there and un-see things that are there. When the cops entered the warehouse, she was able to trick their minds into thinking they were standing in an empty room. Like Eleven, her nose also bleeds when she exercises those powers. Is she really Eleven's sister? Probably not. While it's been speculated that all the lab children are Brenner's actual children, it's clear that Kali was taken from her home when she was around 4 or 5 years old and brought to the states. The pair could have just spent a lot of time together in the lab, both called Brenner 'Papa' and were raised as sisters. Their powers could also connect them in some way too. How many more experiments are there like Eleven and Eight? Well, we know there's definitely up to eleven of them. El and Kali also interacted with each other at the lab as kids, as we see in Terry's flashback so you could assume that they're all of a similar age. They could all have different powers too. And seeing as Kali was taken from her home in London and was found by Eleven in Chicago, there could be test subjects all across the States or even around the world. Certainly gives us an excuse to get out of Hawkins in season three, right? Also... if Kali is 008, then who is 007?! After an unsuccessful attempt at seeking revenge and killing the doctors that experimented on that at Hawkins Lab, Kali attempts to flee the city with Eleven in tow. After Eleven leaves, Kali's squad drive off, never to be heard of again. Will Kali be back in season three?